So, what’s the story behind the Pantone color of the year? 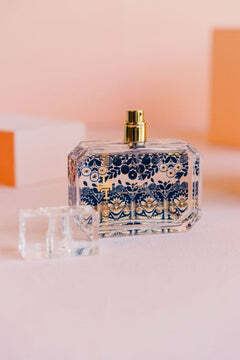 Every year the Pantone Color Institute (the color authority) investigates color trends and announces a color it believes will be prominent in the upcoming year. 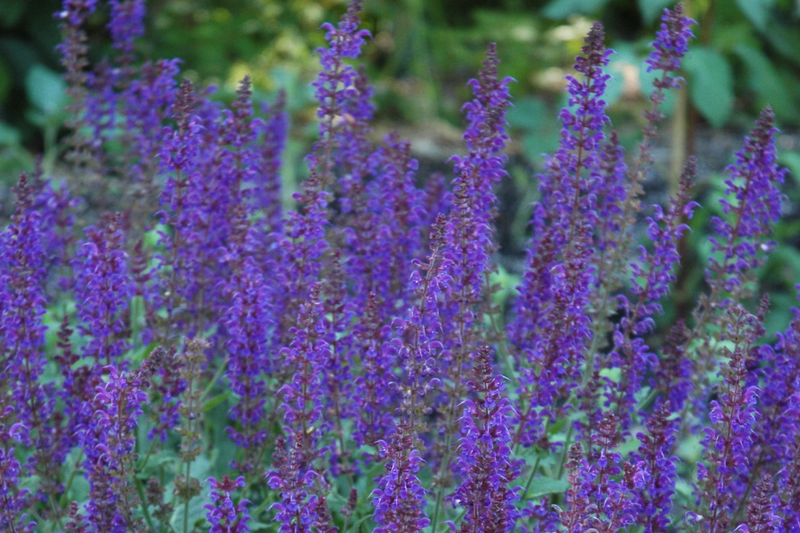 This year that color is Ultra Violet, a blue-based purple associated with mystic healing and mindfulness. Pantone has described this color as a “Dramatically provocative and thoughtful purple shade that communicates originality, ingenuity, and visionary thinking that points us toward the future.” They believe the color will be prominent in a variety of industries including design, art, and fashion. Purple is a bold choice…. most people either love it or hate it… and everyone responds to it differently. Let’s explore the many ways to bring this unique Ultra Violet color trend into your life! Ultra Violet is a trendy, but bold color. Adding it to your home décor can be a bit intimidating... If you are unsure, bring it into your home in a way that it will not go out of style. Small doses can make a large impact. 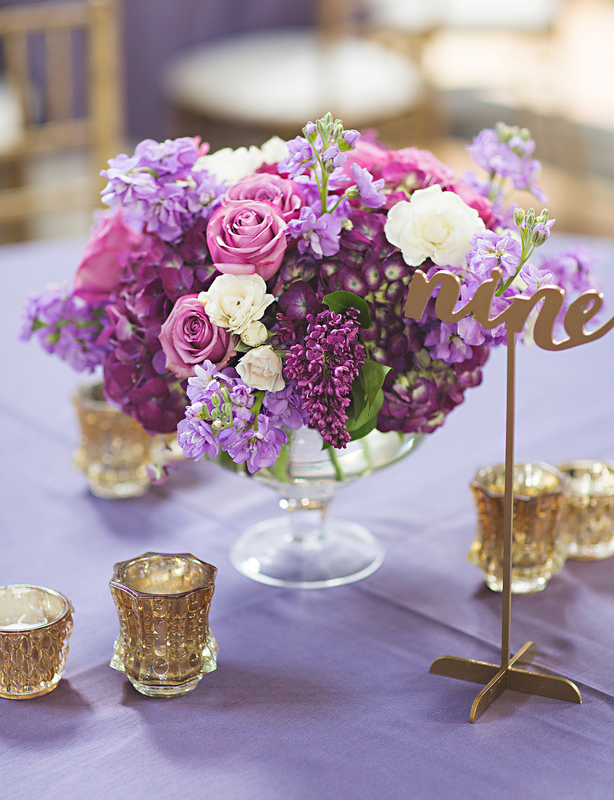 Make your room feel rich with shades of purple in table accents such as frames, lamps, or the still popular geodes. Pillow and throws are a surefire way to bring in this up to the minute color. Flowers and vases, either real or artificial, can create a gorgeous centerpiece. A wreath filled with purple hues is warm and inviting hung on your front door. Ultra Violet will freshen up your home and rid the winter blues. Coloring your garden with this color is the perfect way to add strong splashes. This lively and dynamic color is easy to incorporate and pairs perfectly with mellow yellows and vibrant oranges (photo: May Night Sage Perennial). If space is limited, try adding a large pot in a rich shade of purple. Plant combinations of bright greens and chartreuse create a stunning display for both spring and summer. 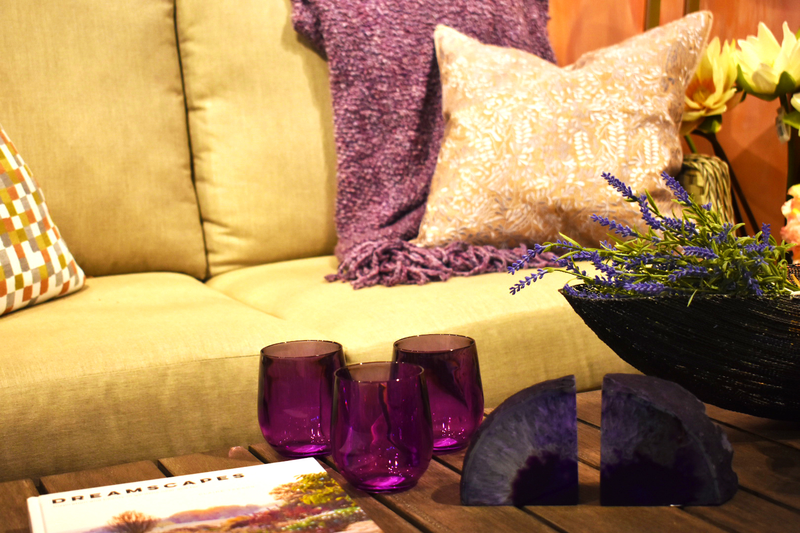 Highlight your outdoor living space with pops of purple in relaxing pillows or a sun shading umbrella. Bird houses and baths create a fun environment and invite our fine feathered friends to join us. 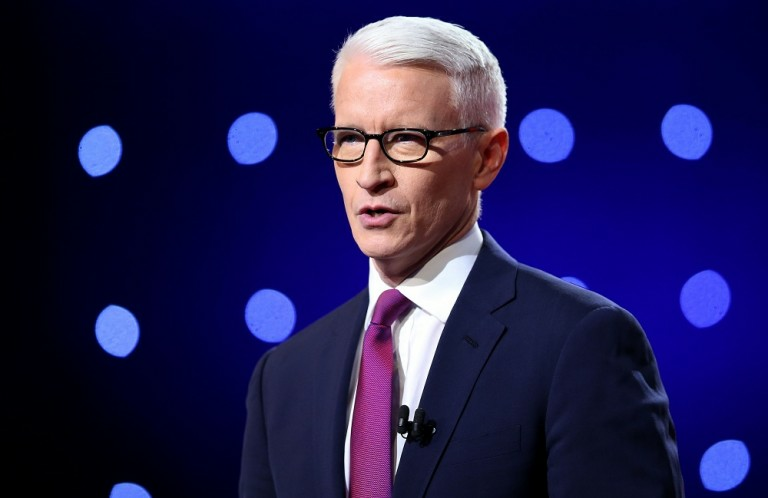 Now let’s talk fashion… Does it seem like every newscaster is wearing a purple tie? Ultra violet is an eye-catching color and will certainly brighten up your wardrobe. It is a confident color, artistic and expressive. It also lends itself well to beautiful and unexpected color combinations. Let this stylish color work wonders on you. Choose accessories such as a soft layered scarf in a romantic lavender or a bold piece of statement jewelry in a deep purple. Why not incorporate into you’re your eyewear with a pair of funky sun glasses? Treat Ultra Violet as a neutral and wear it with everything this spring. Will you be adding any Ultra Violet into your world?